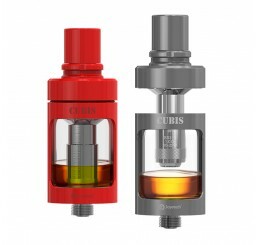 The CUBIS has an innovative and leak resistant cup design. 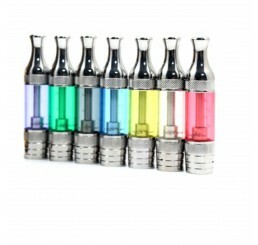 GS-Air atomizer is specially designed for iStick battery and no burning taste even at high wattage. 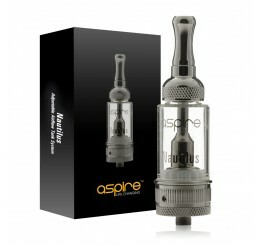 It works perfectly in the range of 8~20W. 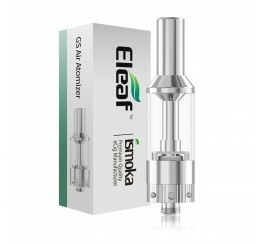 GS-Air is a perfect choice for your vapor life. 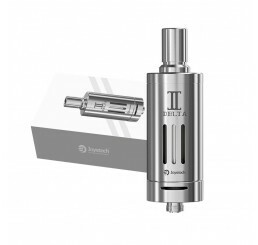 The revolutionary Delta II with the Liquid Valve Control (LVC) head on the new changeable sub ohm coil.